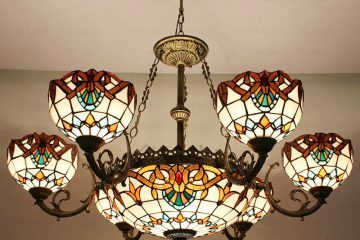 A mosaic is an eye-ctching piece of deco, this goes without say. 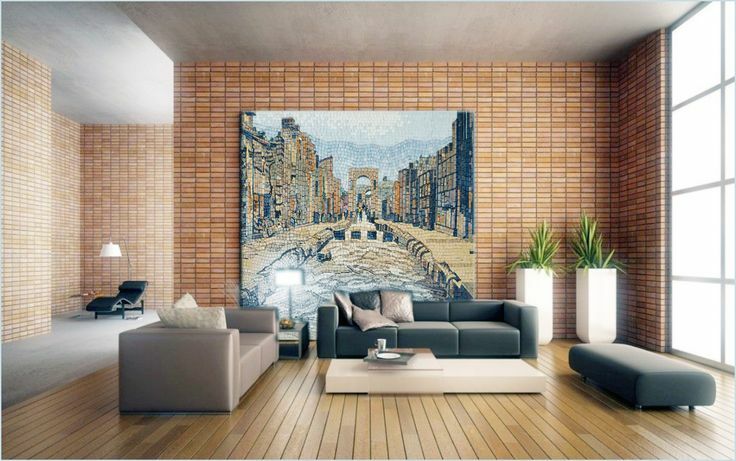 Brightening up your space with a sprawling mural will do its part to bring on a rush of positive energy. 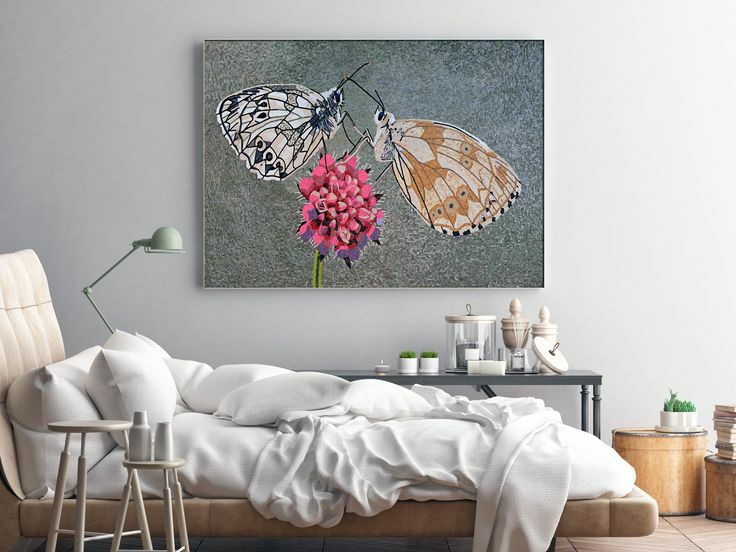 But a mosaic can be manipulated to serve more purpose, beyond just being an idyllic piece of art that looks beautiful when propped up on a wall. Apart from its typical use of being placed on a wall, you can be a lot more creative with your choice of design, the colors used, and the areas of your home that you choose to adorn with a flowing mosaic design. Mix it up by zoning in on a part of your interior that you wouldn’t expect. 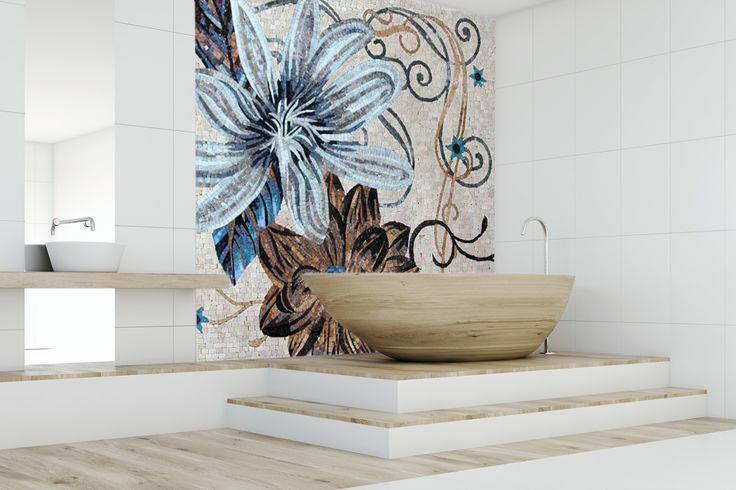 Have your mosaic extend across parts of the ceiling, to encircle the chanderlier or custom-design a mosaic with fauna-rich colors to serve as ambiance in your shower room area. Fuse in the outdoor sitting area with the garden by installing an earth-tone masterpiece. The ideas are limitless going with the knowing that mosaic designs are a durable art form. A mosaic flatters an indoor space with charm, but can also serve very well to flatter its surroundings with just as much impact when positioned in an outdoors setting. 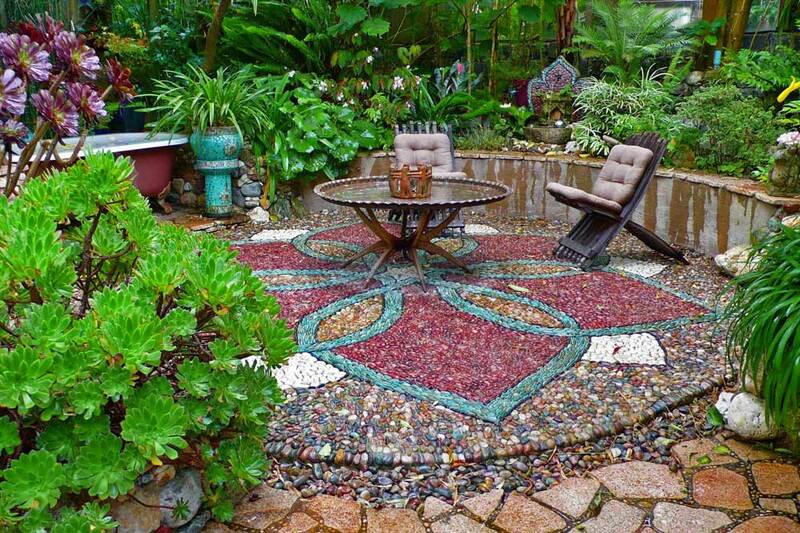 As an installation art, it can stand up to harsh weather given the fact that a mosaic’s tesserae – or the many small pieces that combine into a mosaic as a whole – can be composed of stones, glass or pebbles – you name it. 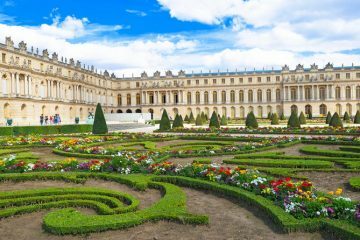 The millennia-old art form gives room to flowing designs to sprawl across visible depths like the floor of a pool, or a pathway that can be tread upon for centuries, and still stand the test of time. 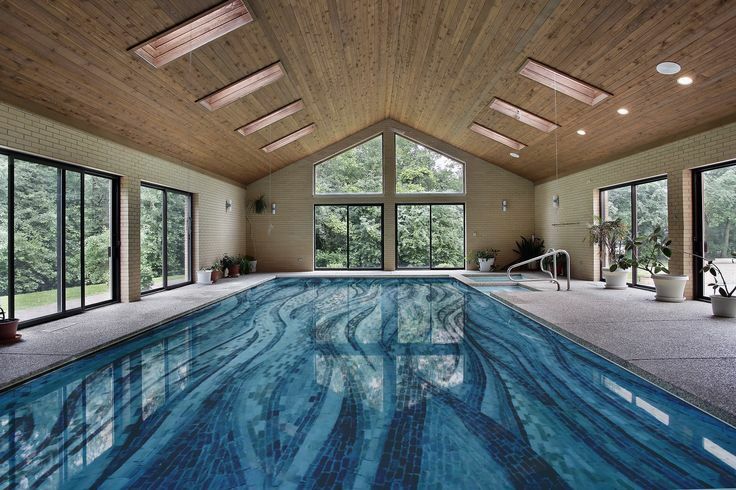 True, a mosaic has the ability to flare up an area with any expression you desire. 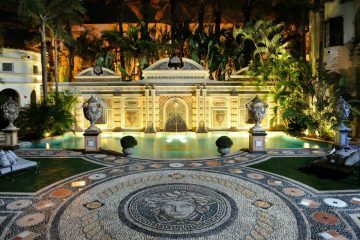 But a mosaic should not be limited to obvious areas and can lend a very atmospheric touch to other parts of the garden. Wherever you choose to place your mosaic, be picky with your choice of colors and how they meld with the more dominant colors of the room. Photo credit: Jeffrey Bale‘s World of Gardens. While bursts of color definitely bring on attention to the mural or mosaic, you don’t have to be noisy with your art installations. Fewer tiles could have more impact, depending on the area that you’re beautifying. What’s important is to be picky about the colors you put into effect when in the process, if you’re going the extra length to custom design one. It should have colors that agree with the area within which it is cast. Your choice of colors will go a long way, also bearing in mind that it’s not about the amount of detail that is visible, but more about choosing colors that mingle well with the general theme of the room. 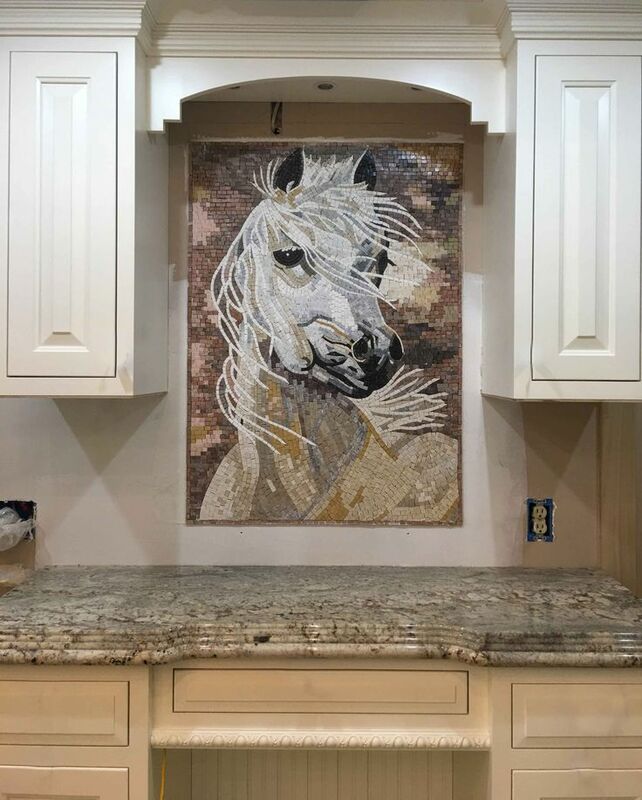 While you’d typically imagine a mosaic to be installed in a living room, it has just as much charm when beautifying other areas like a kitchen. It’ll get those creative juices flowing while you whip up your favorite gourmet meal, and add more splendor to the art of cooking and make the dining experience more fulfilling altogether. 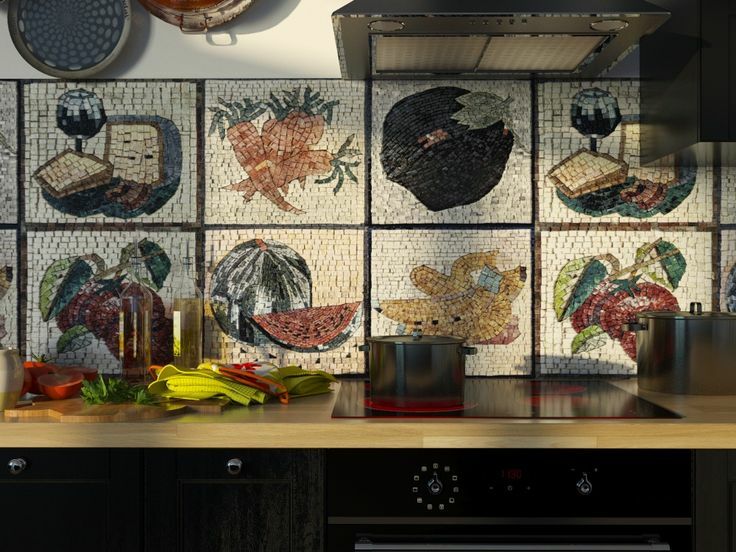 A mosaic to hang over the cooking area will definitely lend a delicate touch to making your meal space more inviting. It doesn’t matter whether your kitchen is lavish or simple, a mosaic will always do its part to add more character to the room. A mosaic can serve as an optical illusion or a means of manipulating a space by smoothing out the edges of a corner if not adding more chaos to a barren wall. It all depends on what you have in mind, and what atmosphere you’re trying to captivate. Toying with the dimensions of your mosaic, or re-imaging the shapes you have in mind can add a dash of creativity that goes a very long way. 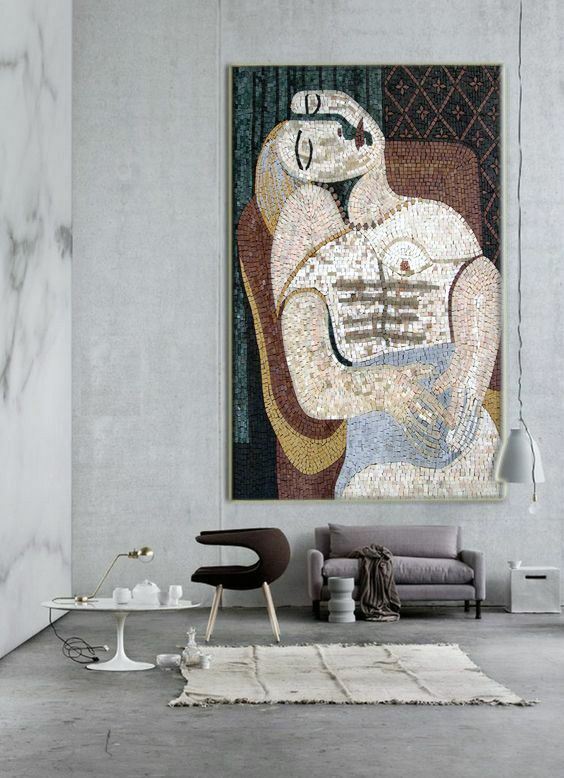 A mosaic serves as a breath of fresh air to the observer by adding new proportions to an interior space. It pays to have an ambient mosaic plush with color. But sometimes, you might not want to go overboard with the colors you use. The magic in a mosaic is that it is made of various materials so you can really be creative with the textures you integrate into the designs. Use contrasts in a clever way to give off a textured effect, or use an industrial color code such as orange and silver. 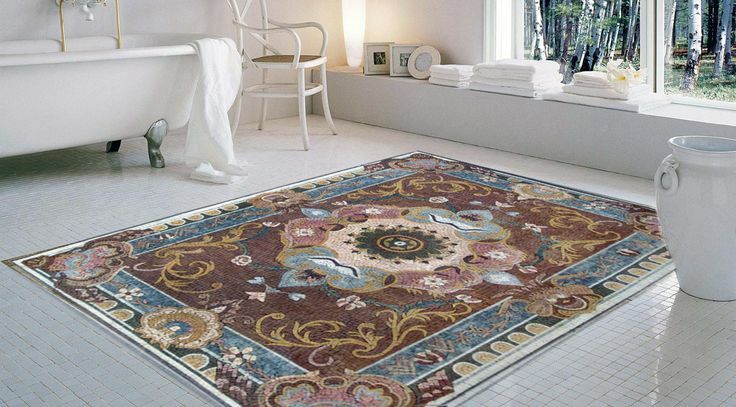 It all comes back to what you’re aiming for while beautifying your space with a mosaic. If you’re relying on expert advice, try to aim for taking care of the smaller details. 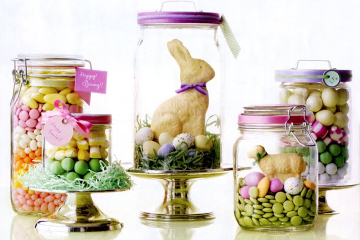 You don’t have to have something massive or extravagant. The beauty is in the nuances, and a mosaic can extend into random crevices in the room, or across a coffee table, while adding a dab of grandeur to your favorite seating position. 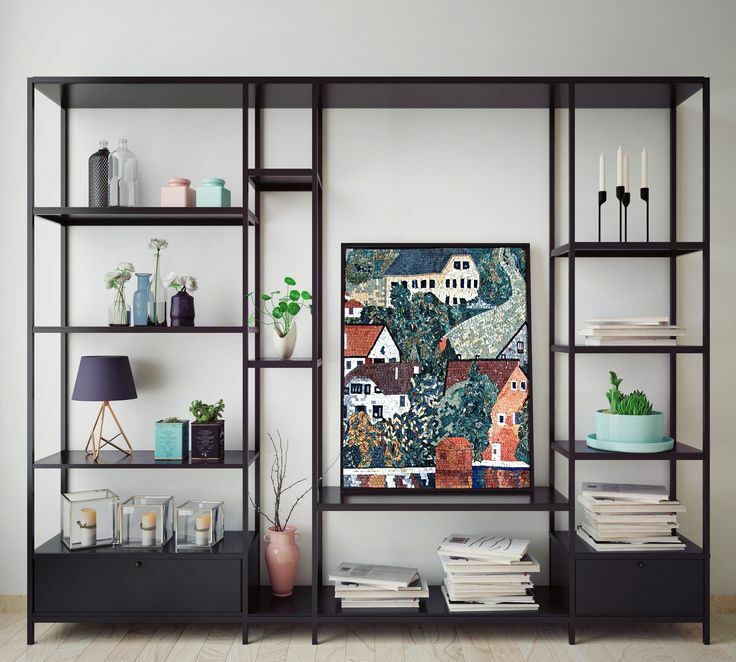 Even if you’re modifying an office space, transform a file cabinet into a hot piece of interior deco that you would want to appear more harmonious with its surroundings, so that it phases itself in with the rest of the room. Any still-life object can be modified with an inset mosaic design to enjoy better dialogue with its environment. A mosaic is the embodiment of tedious amounts of work amalgamated into one breathtaking design. It adds a spirit of solidity to its environs, where the little things all add up to narrate a bigger picture. With many small pieces amounting to a whole, it transforms depending on the angle from which it is appreciated. 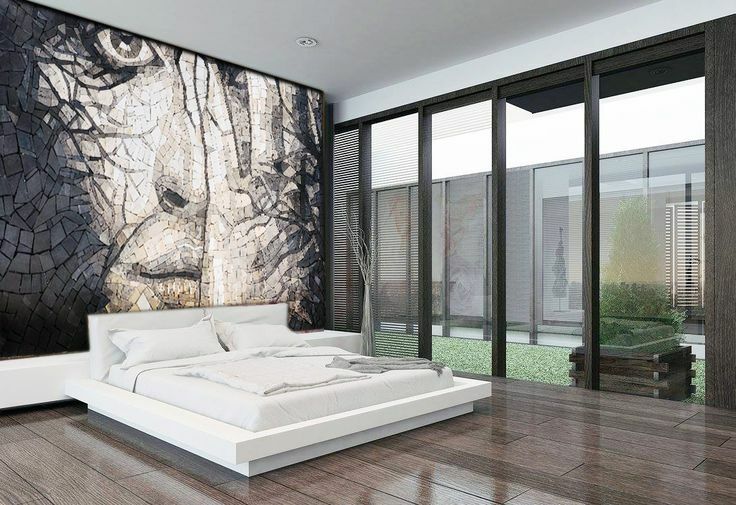 With beautiful imagery that serves as both a flowing art piece and an impacting installation in one, its aura will add to a more positive environment wherever it is installed. The floor is yours to choose. If this blog post served as good enough incentive and inspiration to beautify your space, please click here for a vast multitude of alternatives, pre-designed and customizable, from Mozaico.